If you heart the good Lieutenant, my first recommendation to you would be to go out and buy the entire Columbo box set on DVD as soon as you’re able. If you’re in the UK or USA, Amazon regularly runs special offers of the complete series box set for as little as $50 / £30. It’s the steal of the century! 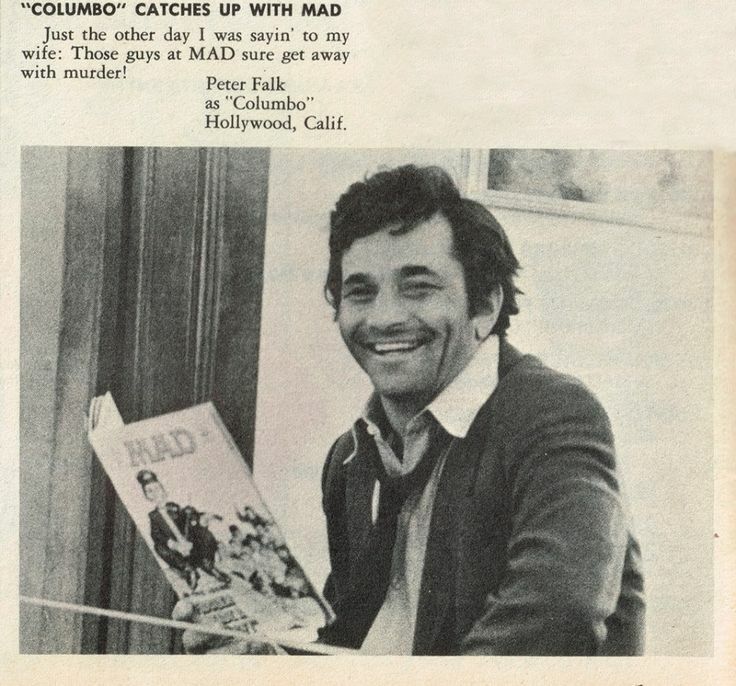 But if you’ve already done that, there remain some excellent resources online to help you strengthen your interest in Columbo and connect with fellow fans across the world. @columbophile on Twitter: Yes, I am active in Twitter circles and would be delighted to make your acquaintance there. You can visit my page here. #ColumboTV: There’s a very strong Columbo community active on Twitter and one of the most delightful innovations of the social media age is the monthly #ColumboTV phenomenon, which kicked off in 2012. A group of fans across the world synchronise watches and live tweet simultaneously to a particular episode nominated by an event host, uisng the hashtag in every tweet. Read more about why #ColumboTV is such fun here. Columbophile on Facebook: The Lieutenant Columbo Facebook page was created in August 2015 and has well over 10,000 followers! Visit www.facebook.com/columbophile and say hello! Columbo TV Family group: A spin-off enterprise from the Twitter #ColumboTV gang, this growing, closed group consists of several hundred aficionados of the series. Sterling Columbo conversations abound! Visit the page here. Columbo Appreciation Society: A closed group, but one that will welcome any Columbo fan with open arms, this page has 7000+ members and is constantly awash with chit-chat about the show and its stars. Visit the page here. Columbophile on Instagram: Yes, I’m active here too, posting marvellous images from the show – or from the life of Peter Falk – on a regular basis. Visit my Instagram page here. See my best snaps on Instagram! The Ultimate Lieutenant Columbo Site: It’s an oldie, which hasn’t been updated for some years, and isn’t mobile optimised, but if you’re looking for a wealth of information about the show, the episodes, its characters and a whole lot more, there’s still much to recommend it. Visit the site here. Springfield, Springfield! : A home to hundreds upon hundreds of movie and TV show scripts – very handy for my episode reviews! 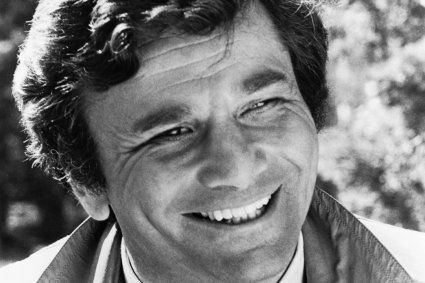 View the Columbo scripts archive here. The official Columbo YouTube channel: this launched in second half of 2017 and uploads new videos three times a week (Tuesdays, Thursdays and Saturdays). These could be anything from legendary scenes, best-of compilation clips and FULL EPISODES! Visit the channel here. Sadly I cannot guarantee full episodes are viewable in all jurisdictions, but I can view them fine in Australia so hopefully you can too! The Columbophile YouTube channel: Launched in February 2019, this serves as a home to a number of playlists compiling full episodes, Columbo‘s greatest scenes, musical interludes and contributor interviews – all from one handy location. I’ll start adding my own content in 2019. Visit the channel here. Just One More Thing: Hosted by US-based Jon Morris and RJ White, and featuring a special guest each time, this podcast is an irreverent look back at all the episodes in no particular order. Listen or download here. Columbo Confab: I haven’t actually ever listened to this one, but from Twitter interactions they seem like a fun duo. Check ’em out here. From what I hear there’s a lot of blue language, so keep that in mind. So that about covers it. If you have any recommendations for excellent online Columbo resources, please shoot me a message! Don’t be a Billy No-Mates – join the Columbo fun online! Are the twitter events still being held? Did not see in calendar. Thanks. Has anyone got an update on a release date for the UK BluRay collection? I know there is a season 1&2 now available on BluRay. But is there a release date for the full series collection on BluRay? Like the Japan version. Any update would be greatly appreciated. Thanks. I haven’t heard of a full release date, sorry. I had heard it was due to be released in March 2018 but that didn’t happen. Hi Charles, no shilling suspected! It is a very good site. I didn’t include it here because it doesn’t solely focus on Columbo but I’m due to update this page soon and may well slot it in. Hi Brad, I’d be interested in finding out more. You can email me if easier? Email address is on the About Columbophile page! My friend Steve and I just started a “Columbo” podcast of our own, “The Columbo Confab Podcast”. You can find it on iTunes or dowload episodes here: http://columboconfab.libsyn.com/. Steve just started watching the show recently and I know practically every episode by heart, so I think we work well together (although I yammer on a bit, probably because I’m always enjoying an adult beverage while recording). There’s some salty language in there, so listener beware, although there’s nothing offensive (I hope). Give it a listen! Hello, I am wondering if anyone has the original source information for this picture. I just joined the Twitter and Facebook groups and am doing some academic research on Columbo as well as being a lifelong fan. Any help would be appreciated. The local library! My local library has many Columbo seasons. That’s a great place to get them for free. That’s a great resource indeed. I’ve never seen Columbo available at any libraries I’ve been at. Thank you for including The Columbo Case Files — and for giving me the “heads-up!” on still more awesome Columbo stuff online! No problem, Paul. Thanks for sharing articles from the site! I suspect I’m only at the tip of the iceberg in what’s out there, although what’s included here is generally of decent quality.